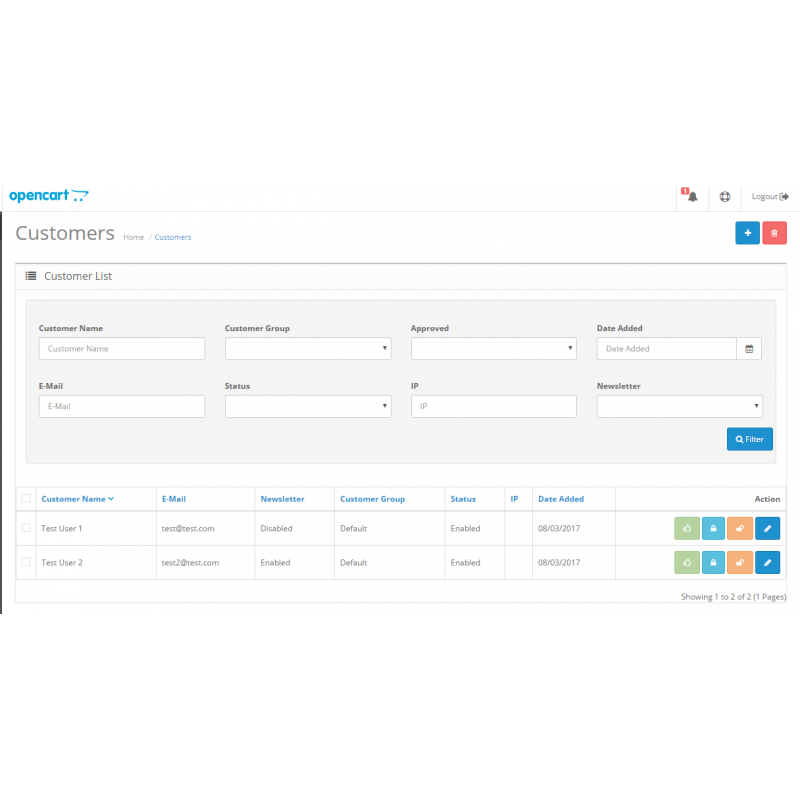 Do you want to know who subscribed to your newsletter? Then you will need this extension. 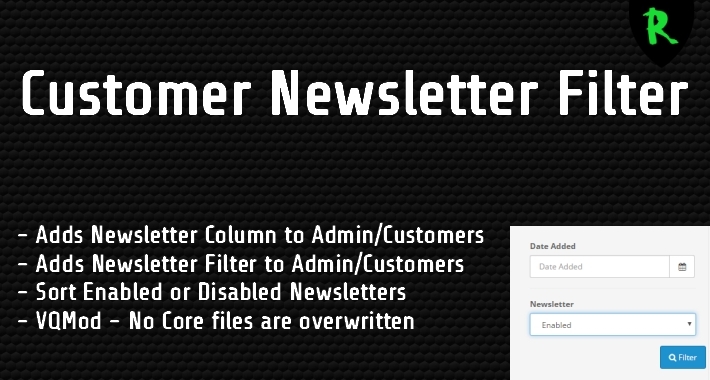 By default you can only see which customer has subscribed to your newsletter by editing the customers data one by one. 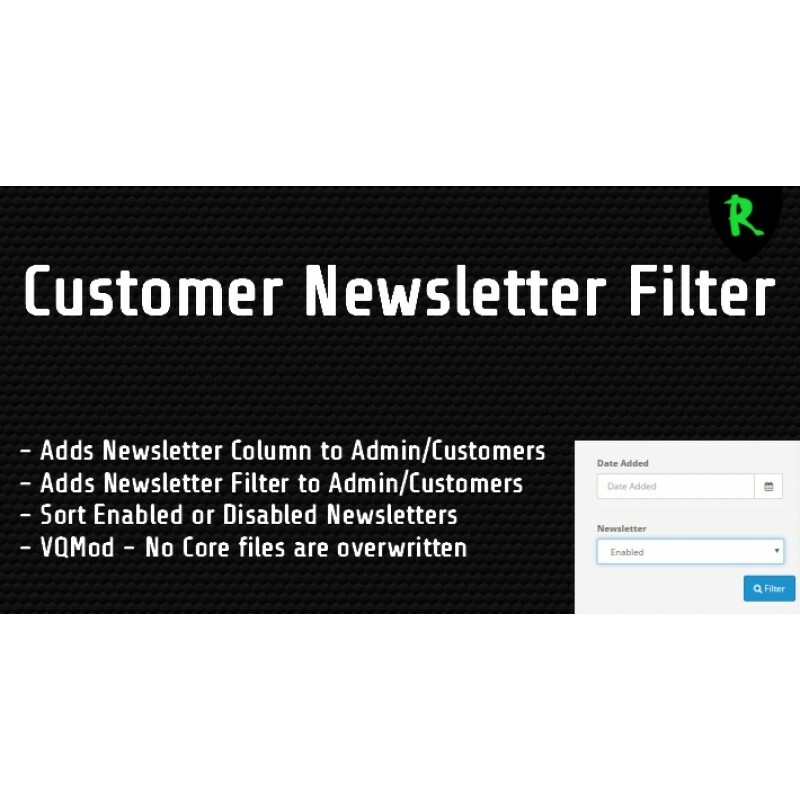 This extension adds a sortable newsletter column to the customer list in Admin and a filter so you can filter customers who subscribed to your newsletter.